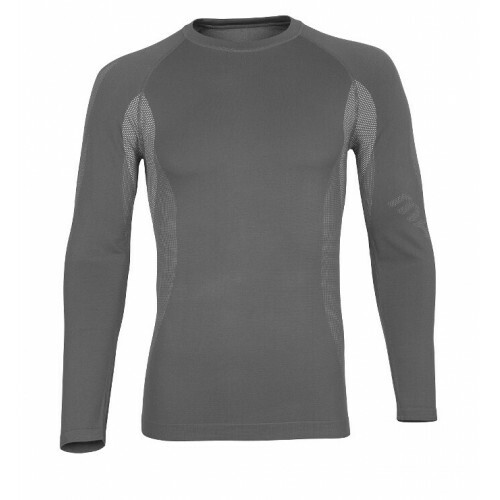 Elastic, fits to the body. Anti-bacterial (Test JIS L1902:2002), anti-static, insulating and moisture wicking. Quick drying. Effectively protects against UV rays. Turtleneck with short zip. Suitable for both men and women. The MASCOT® YOUNG range is the ‘class’ bad boy’ of workwear. It is here that the Mascot Young range excel’s you can really see that colours have entered the workwear market, both new fabric colours and cool contrast stitching. The collection also shows new style details with low waists, which is top of the fashion list these days, baggy trousers and ergonomically formed knees inspired by high street fashion. MASCOT® YOUNG is workwear that you simply won’t take off and want to wear longer – whether going to the supermarket, fitness centre or your children’s nursery on your way home, you’ll feel comfortable and streetwise wherever you go with MASCOT® YOUNG .